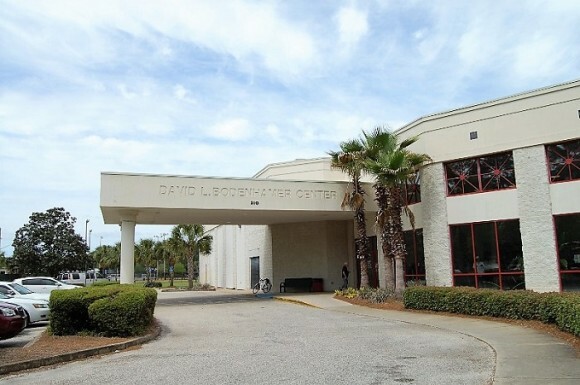 Fitness center, gymnasium, indoor heated swimming and wading pool, aerobic room, indoor track, racquetball courts, commons area, activity area with game tables, locker/shower rooms, and dry saunas. Open: Mon-Fri 5:30AM-9PM; Sat. 8AM-6PM; Sun. 1-6PM.